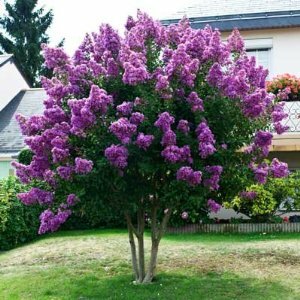 Check out what our customers have to say about their buying experiences on our Customer Reviews page. 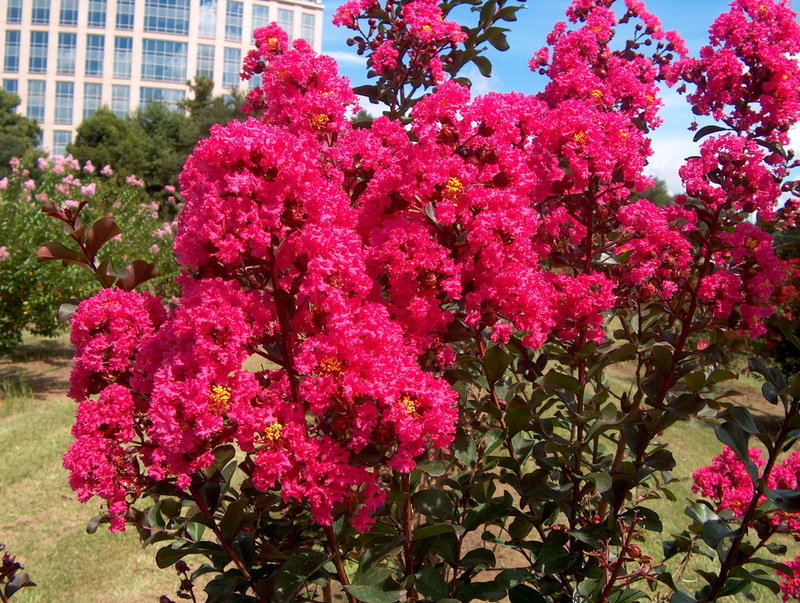 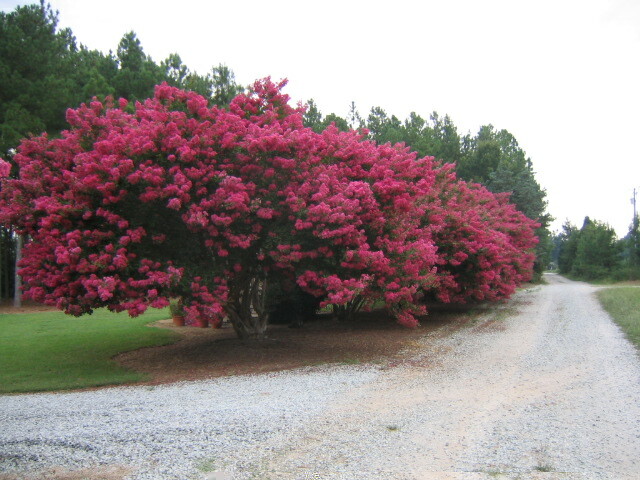 We are proud to say we are the oldest nursery in the United States that Exclusively grows Crape Myrtles. 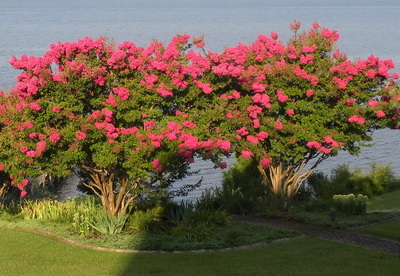 The company was originally established in 1977 by David Chopin, BS, MS, JD and is located near beautiful Gainesville, FL. 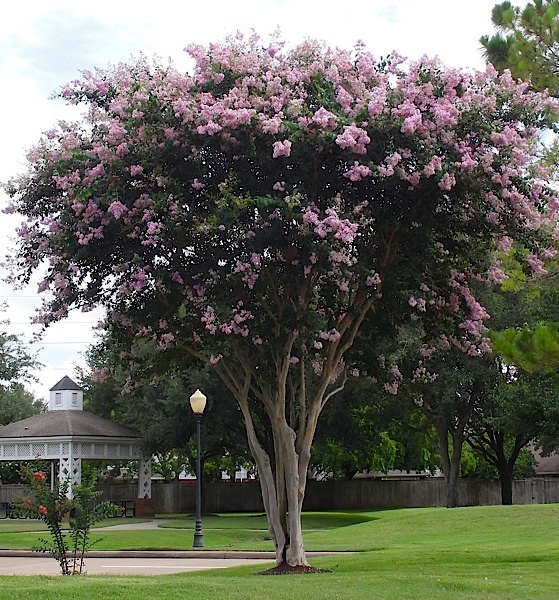 Mr. Chopin is the ORIGINAL inventor of Patented Miniature Crape Myrtles. He holds a BS & MS in Horticulture from Louisiana State University, and a JD from University of Florida Levin College of Law. 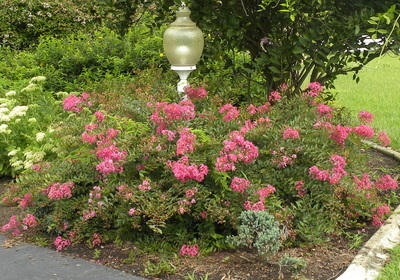 Mr. Chopin is the 1st Horticulture Attorney in Florida. The Crape Myrtle Company is a distributor of the Cold Hardy, Disease Resistant, Native American Tribe named Crape Myrtles developed by our Wonderful US National Arboretum in Washington, DC. 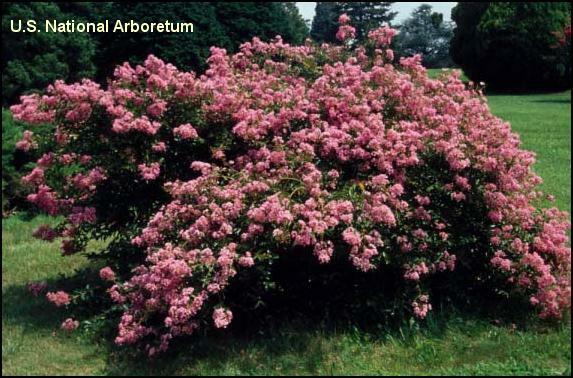 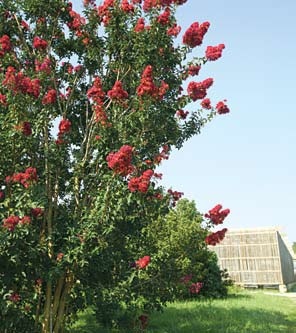 Click Here to view a beautiful Crape Myrtle poster produced by our the US National Arboretum. We have been selling quality plants on the internet for over 20 years. Let our experience and expertise help you create your ideal landscape. 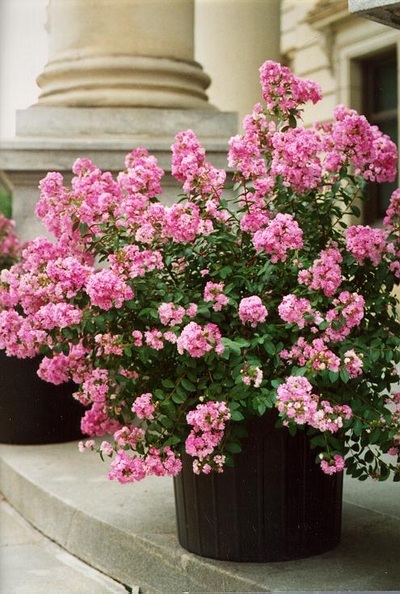 Check out our How To section for inspiration and growing tips. 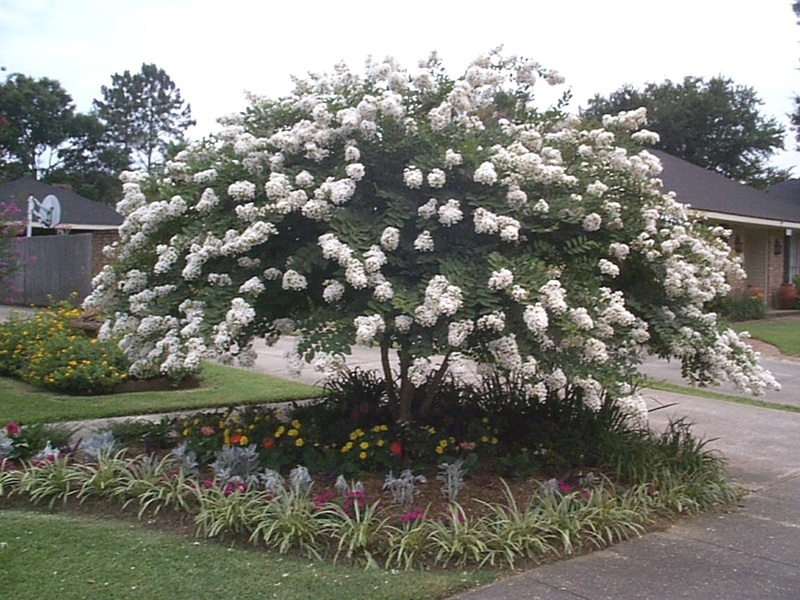 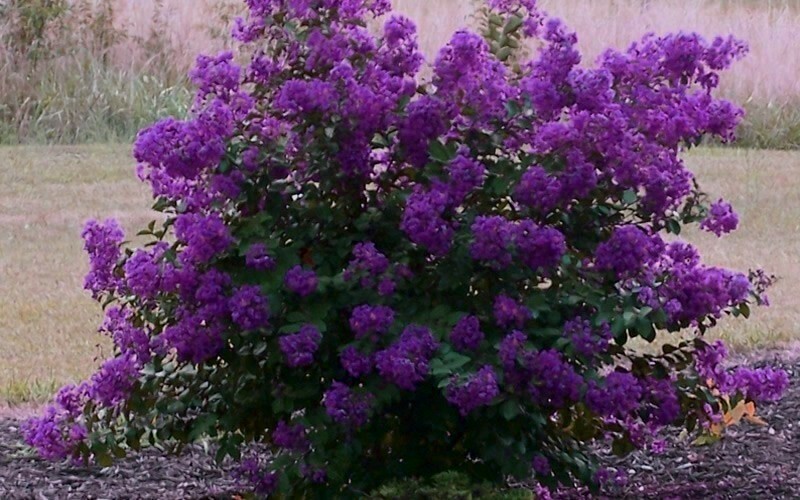 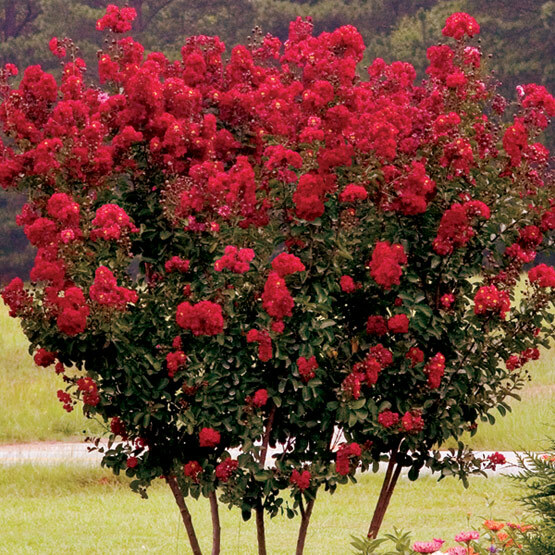 Make sure to browse through our Online Catalog to find your perfect Crape Myrtle!